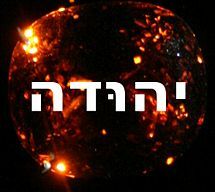 Hamul (Hebrew: חמול, Khāmūl; "Name means::pitied") (b. ca. Born::Entry into Egypt::Teveth 2298 AM) was the second named son of Pharez and a minor clan leader in the tribe of Judah. This page was last modified on 30 November 2009, at 05:54.